Music is changing. Genres are blending together and musicians are looking to create unique sounds. I'm sure the Caribbean community cheered when Ne-Yo released the video for his song "Push Back," featuring dancehall lyrics, dances, and aesthetics. However, this song is still considered R&B. Even songs that feature Caribbean artistes are still only adding to already established genres. UK-based soca artiste Scrappy believes soca can be part of this movement and reach new heights if we treat it like a business. Garvin “Scrappy” Johnson was born in Trinidad to a Trinidadian father and Montserratian mother. His family was heavily into music with his aunts and uncles winning several calypso competitions. Through them he understood that music could build homes and feed families. Therefore, when he was ready to enter the industry, he wanted to do it right. While other artistes were simply handing out demo cds hoping for radio play, he created press releases and networked. He also realized that artistes relied on YouTube to push their music, but there was no story about the artiste to go with the song. He used his website (www.scrappyonline.net) to serve as the central information point for his growing fan base. Visitors can find out who Scrappy is as an artiste, but they could also purchase his music and concert tickets in one place. "If purchasing music was common throughout the Caribbean, come on.... We could be millionaires." Although he has eleven solo albums, multiple Montserratian Soca Monarch titles under his belt ,and tours internationally, Scrappy is still exploring new ways to promote himself as well as soca music. One thing that has become painfully clear is that there is a lack of business acumen in the Soca industry. "We don't have a proper infrastructure for business and the back end stuff like royalties... There's money out there that we could be making." He believes that the genre would have to be pushed by the entire Caribbean community. As seen in recent online voting solicitations, Caribbean people are likely to support each other to get the genre recognized. If we harvested our purchasing power in the same way, the International community and local government would have to pay attention and start investing in soca. 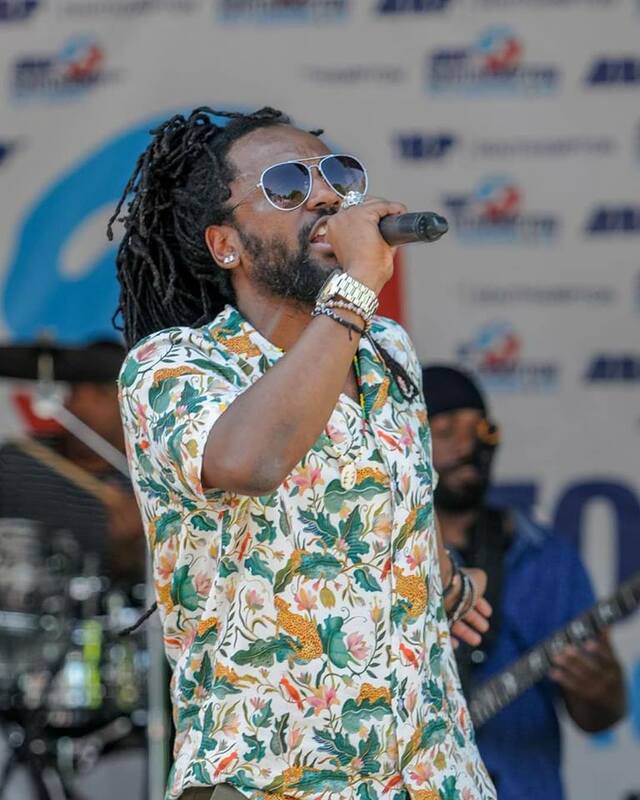 This would pave the way for soca music education (a task he is taking on with his charity R.E.A.D. - Recognizing Education Arts and Development) and would show young people that they can actually have a viable career in the genre. Scrappy currently hosts the Caribbean Music Festival and is traveling around the world to promote his new album Chapter XI. He has already completed the European leg of his tour and will be bringing his talents to North America in July. Get ready to start Wukin' Up to the Beat of Soca. Let's support soca and take it to the world! 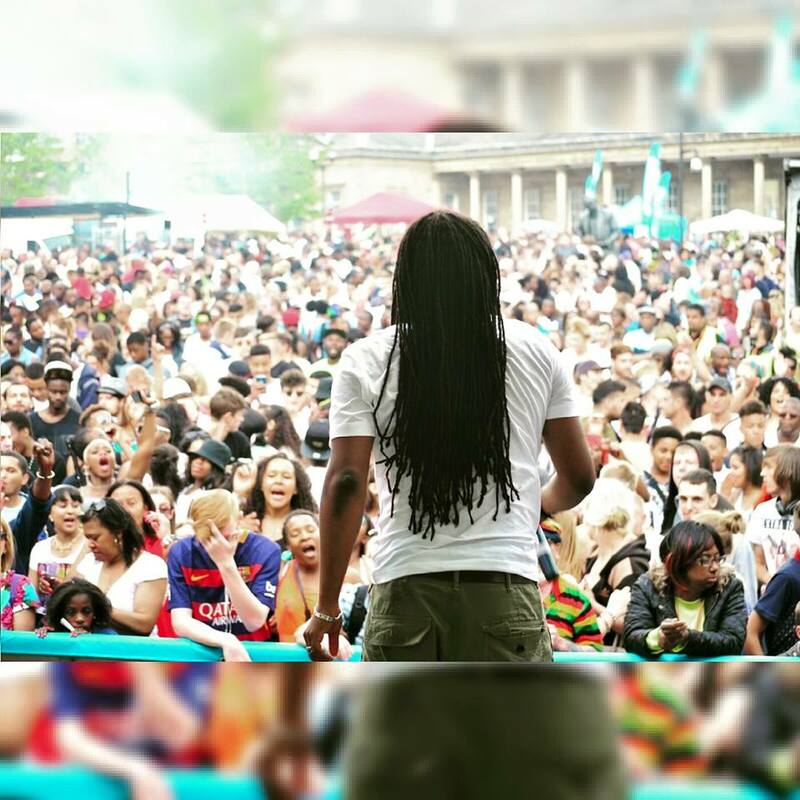 “One thing I can say with 100% conviction is that soca is everywhere!